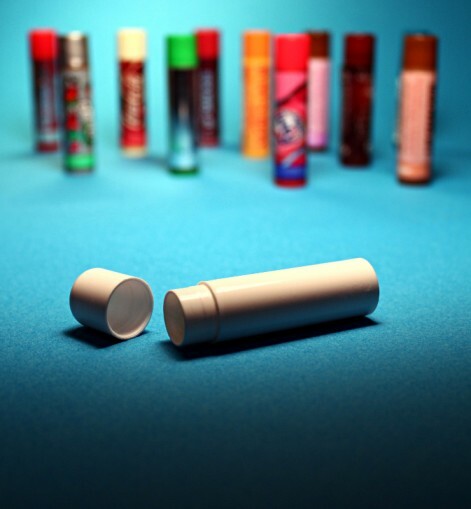 Instead of being annoyed the next time you’re at the end of your deodorant tube and the little plastic platform pops out, stash some cash or jewels inside and give it a brand new purpose! 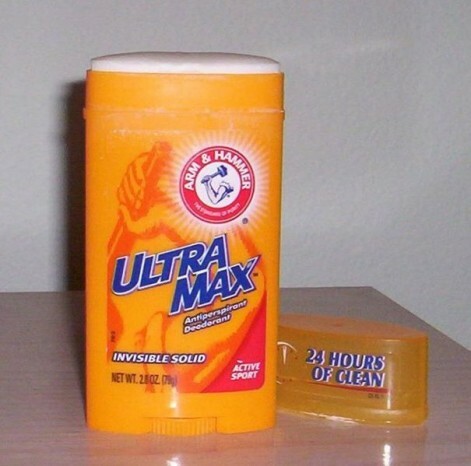 Same concept as the deodorant tube, here. Less space, yes, but a very inconspicuous place to hide a few rolled up bills or small jewels. Place the tube in an old jean pocket for double security! Thieves may check under an area rug, but few are going to want to tear up the carpeting in your home to check for goods. 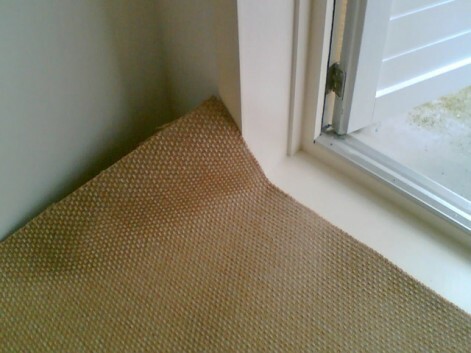 Use this to your advantage by hiding valuables under the carpet in a corner of your home. Bonus points if you choose a place that has a table or some other furnishing on top of the carpeted safe!